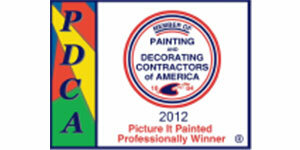 Reno-Tahoe's most trusted and highly rated painting contractors. Proudly serving our local community for over 17 years. Contact us today for a custom painting quote! Kelly Brothers Painting, Inc. is making a difference in Truckee-Tahoe and surrounding Reno area. We’re offering valuable services interior and exterior painting and staining, and drywall for home and business owners. 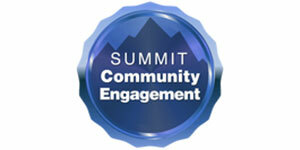 We are providing jobs and supporting our thriving community through non-profit contributions and volunteer services. We believe in helping our community 100%. Discover our company. We hope we can add you to our list of satisfied customers in the Lake Tahoe-Truckee and Reno community. We offer a full suite of painting services in the Reno-Tahoe area, providing the highest quality work on your home or business. We offer high-quality paint finishes for cabinetry, furniture, walls, siding, trim & more. Our color experts have worked with top interior designers on award-winning Reno-Tahoe homes and businesses. 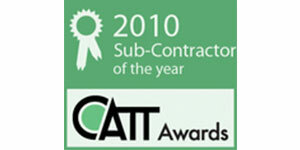 Need a drywall contractor in Reno or Lake Tahoe? We provide high-quality drywall installation and finishing services. To provide a quality job, the first time, to the complete satisfaction of our customers. To provide on time, dependable, professional work with the utmost integrity honesty and respect. To use well-trained craftsmen who are the foundation of our business and enjoy what they do. To “make a difference” with our customers through our genuine sense of community and ongoing commitment to the environment. Each year we ask our local communities to submit stories of a nonprofit organization or people they know who are in need of painting but can’t afford it due to some difficulties in life that they may have experienced. 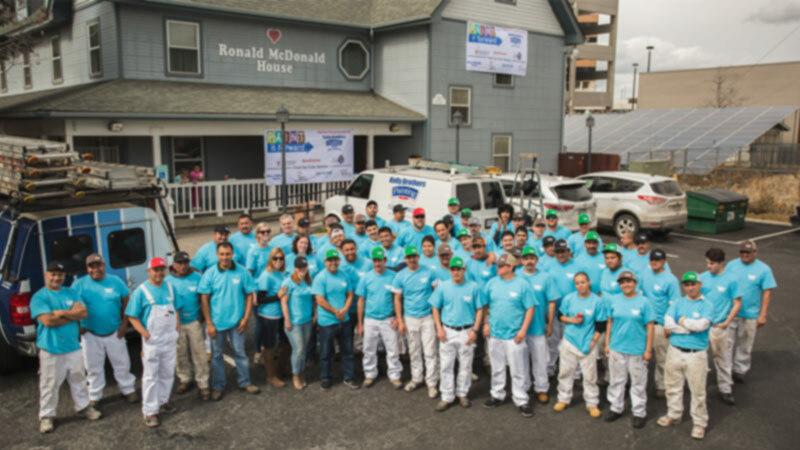 Join the Kelly Brothers Painting Team! Apply today to join our award-winning, nationally-recognized, hard-working, fun-having team. 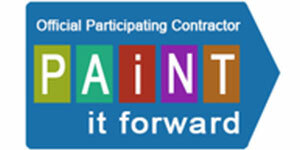 Reno-Tahoe’s most trusted and highly rated painting contractors. Proudly serving our local community for over 17 years. Contact us today for a custom painting quote! © 2019 Kelly Brothers Painting. You will hear from us within 2 business days.